Russell Westbrook's New York Fashion Week Experience Looked Really Exciting! NBA star Russell Westbrook made his rounds for New York Fashion Week. The 6-foot-3 guard with an infatuation for flashy designer clothing has become a front row fixture at some of the most prestigious runway fashion shows all over the world. 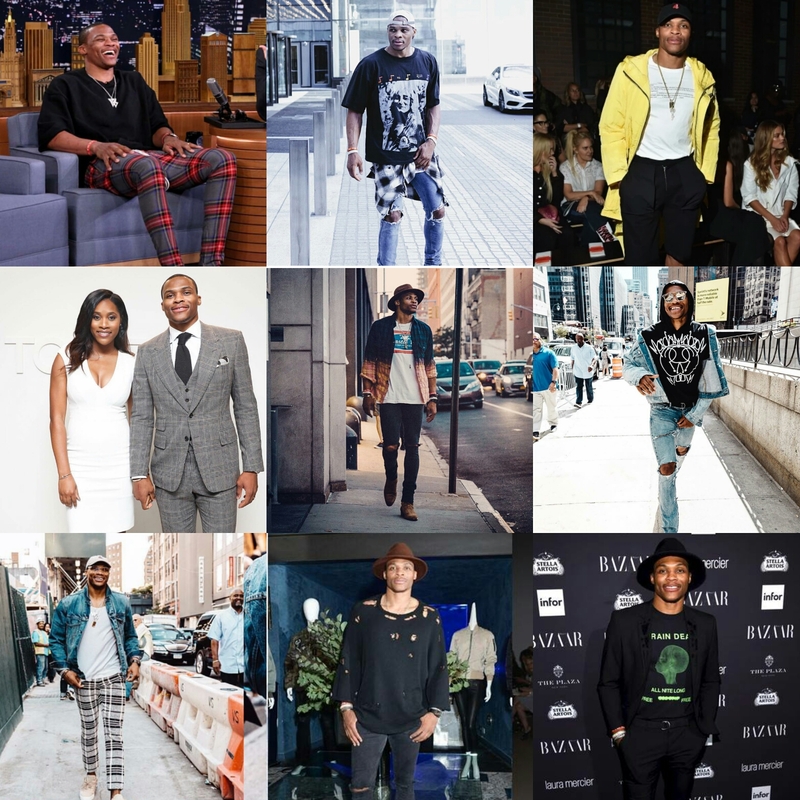 When you think of athletes and fashion, Russell Westbrook should be the first name that comes to mind. During his visit to the “Big Apple,” Russell attended a range of Spring/Summer’17 fashion shows. He even had the opportunity to play the role as guest fashion director of Barneys New York. Russell made sure to keep us in the loop throughout New York Fashion Week as he shared his experience via social media. Vogue Magazine also called on Russell to share his “5 Tips for a Winning New York Fashion Week.”.